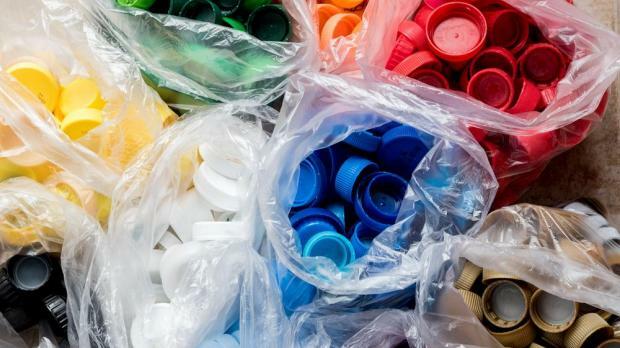 The recycling of bottle tops for charity has been extended to the business community, Greenpak senior manager Denise Brincat announced today. Ms Brincat said that the campaign had been running in schools for the past five years. A total of 115 tonnes of bottle caps have been collected in that period. This year the campaign would be extended to bars, restaurants and clubs, Ms Brincat said. Proceeds from the campaign will go to the Malta Community Chest Fund (MCCF). GreenPak is distributing leaflets containing information about the campaign. Donations vary from €25 to €100. GreenPak will pick up the collected bottle caps free of charge. The company or establishment that collects the most plastic caps will be presented with a trophy by the President. Plastic caps from water bottles and soft drinks, jerry can plastic caps and other caps which do not have cardboard or foil underneath are all accepted. Environment Minister Jose Herrera said the campaign served both a charitable cause as well as helping the environment. President Marie Louise Coleiro Preca said the cooperation of three entities was a statement in itself. She said the MCCF wanted to take on a more proactive approach, particularly given that the deposit of waste materials into the environment had a negative impact on people’s health. Interested companies, bars, restaurants and clubs can participate by sending an e-mail to charlene@greenpak.com.mt with the subject line Nirriċikla għall-Istrina 2016.